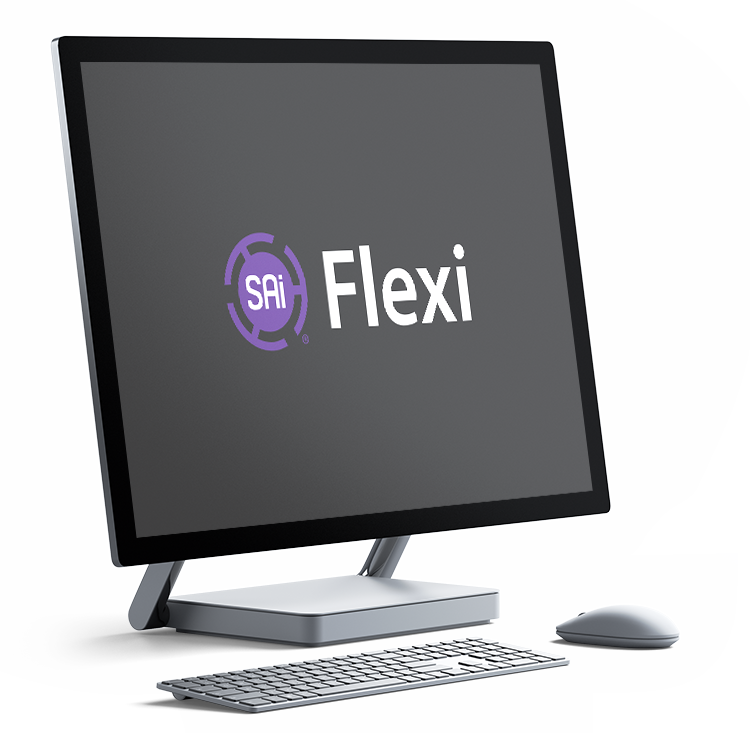 Whether you’re looking to manage your account, watch video tutorials, solve a technical problem or search for downloads, the SAi Flexi Support page will get you up and running in no time. And if you’re looking for Flexi tips and tricks, head over to the Knowledge Base for an extensive database of easy-to-follow instructions. Change your license, update payment information, or add or cancel a subscription. Visit the SAi YouTube channel for instructional videos on a variety of topics. Download ICC Printer Profiles here to help your printer produce accurate colour matching. View and download machine drivers for all supported printers and cutters. 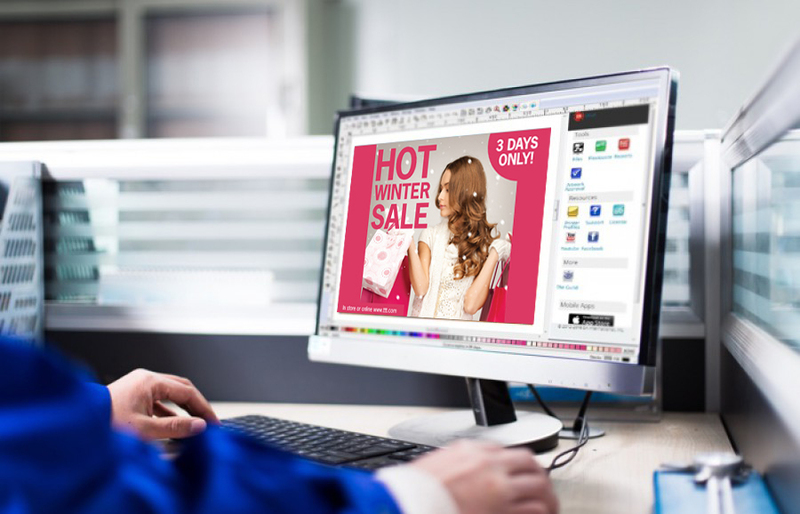 See how SAi's software helps to build your business. 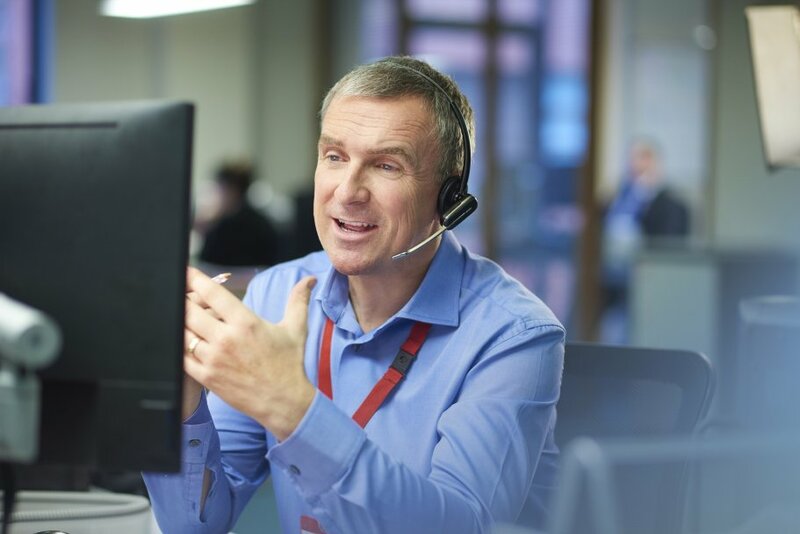 Looking for additional information regarding SAi and its products? Let us help you. Why be an SAi Reseller?